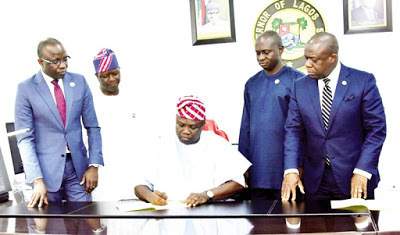 Just In: Ambode reduces Land Use Charge – Royal Times of Nigeria. The government made this known through its verified twitter handle, @followlasg. The Land Use Charge has been a subject of controversies in recent weeks. Earlier this week, lawyers and activists held a protest in the state against the recently introduced charges.